Today, Lotus announced that it is giving away its productivity tools for free, branded as Lotus Symphony (currently out in beta form). What’s neat about this from an Eclipse perspective? Well first off, Lotus Symphony is an RCP application (technically based on Lotus Expeditor). Another interesting tidbit is the possibility of extending the editors using well-known Eclipse semantics like extensions and extension points. In the end, it’s an interesting use of Eclipse in my opinion. When I’m not producing “Blair Witch Project” scary patches, I tend to follow the ins and outs of the Lotus community to see what they are doing with Eclipse. 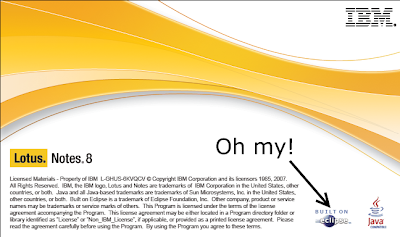 Well, recently IBM Lotus announced the last beta for the new Lotus Notes client that’s all built on Eclipse technology. I’ve been using the client internally for awhile now and always get giddy when I can launch Notes and get an OSGi console. Why is this important for the Eclipse community? It will probably mark the largest deployment of Eclipse-based technology (definitely outside the developer space). 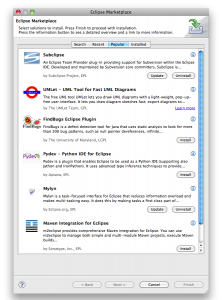 This is a good sign that Eclipse is growing and has shed its image as only a tooling platform. The only question is what’s next? In what probably marks the start of the largest deployment of Eclipse technology ever, Lotus Notes 8 recently went into public beta. There’s a pretty good article out there on developerWorks that gives you an overview of how the client was built on top of Eclipse. The big news in Lotus Notes V8 is that the Notes V8 client encapsulates all the code that is Lotus Notes within the Eclipse environment. This move puts Lotus Notes on an open-source Java-based platform. 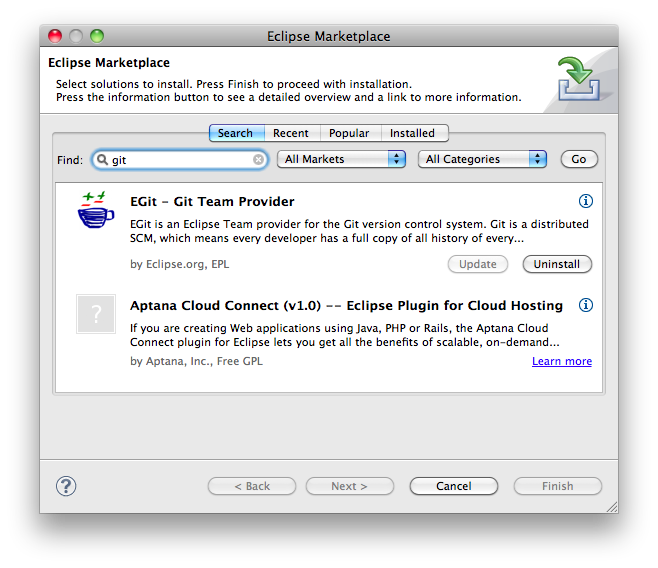 Originally created as an integrated application development environment, its open, plug-in-based architecture has made Eclipse itself the foundation for rich client platform development. Lotus Notes V8 is built on Lotus Expeditor, IBM’s universal managed-client software, which, in turn, is built on Eclipse. 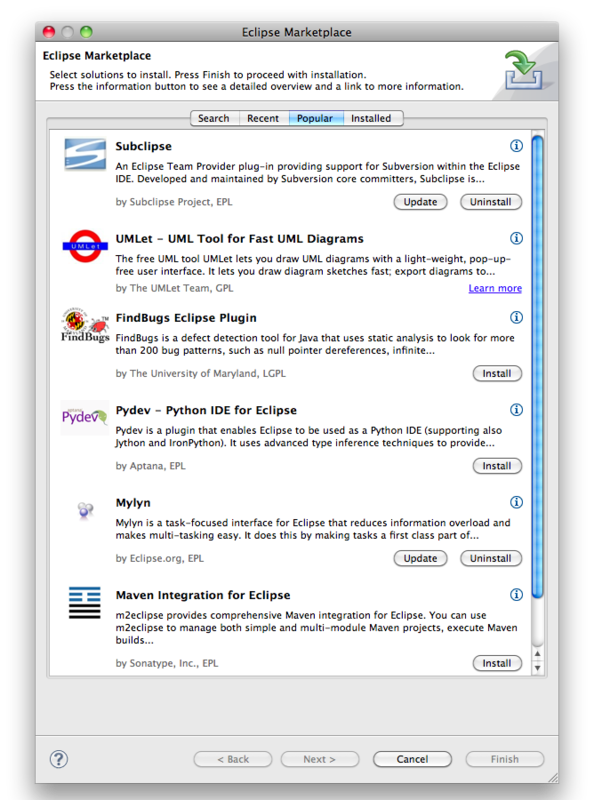 In the end, this is great news for Eclipse which now gets to interact with a whole new set of users and developers. 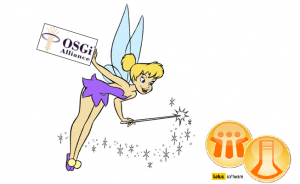 Eclipse (OSGi) on clients… devices… servers… , what’s next? I will be facilitating a BOF at Lotusphere 2007 which will serve as a meeting of the minds between some Eclipse people (me and Mark Rogalski who is from eRCP fame), Lotus open-source people (OpenNTF) and general community members. 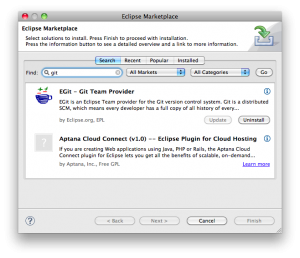 The idea here is to get people talking to see how open-source (and Eclipse) can impact Lotus. Or what Lotus can do to better learn from the open-source community. My personal and selfish goals are to: 1) build a better bridge between the Lotus (open-source) community and the Eclipse community; 2) Try to get Lotus using a planet similar to Planet Eclipse as they have some vivacious bloggers.